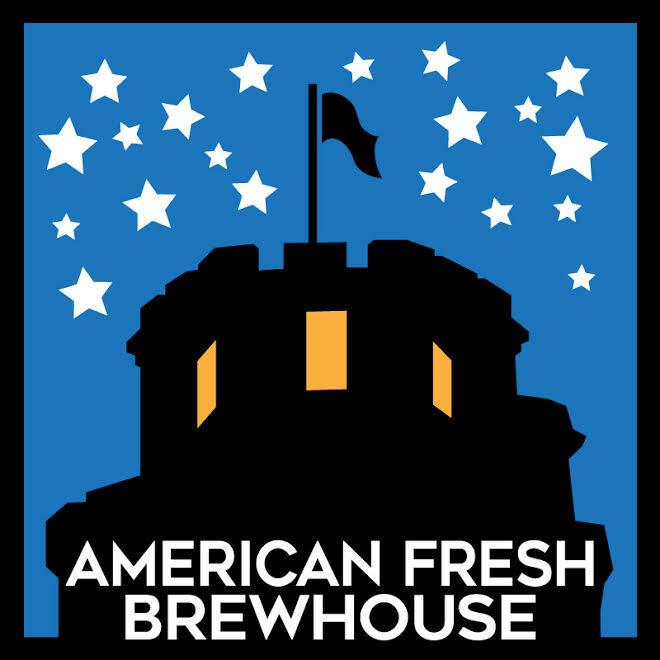 American Fresh Brewhouse in Assembly Row is seeking a cheerful and energetic host to join our growing team! The host plays a vital role as they are the first and last impression guests experience during their visit. The host will be responsible for greeting all guests, escorting them to their table, and providing menus. Additional duties include answering the phone, monitoring table rotations, taking reservations and occasionally managing take-out orders.